Maybe synchronicity brought you here. Maybe a blog post, a link, a tweet, a friend, or a mysterious entanglement of all of these. Maybe you found this page through Brave Ecstatic Woman or The Secret of the Storyteller, or from the page Merav Richter. Now that you’re here, please make yourself at home. Look around, you might just find some magic and miracles. Merav Richter is the vivacious hero for brave ecstatic living. 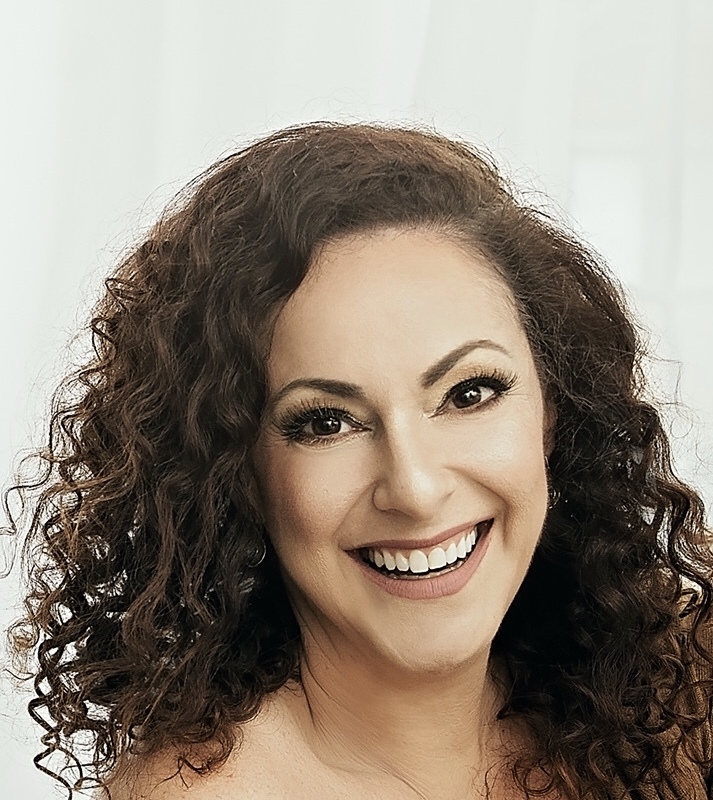 Author, career woman, entrepreneur, philosopher, mystic, poet, dancer, traveler, adventurer, comedian… In today’s fast-paced, success-driven world, Merav is championing a new standard in personal fulfillment – ecstasy! Through her new book, Brave Ecstatic Woman, and her online community of the same name, Merav inspires women around the world to ignite their feminine essence and experience ecstasy in their everyday lives. She is a Best-Selling Author, speaker, and life-long scholar with in-depth knowledge of ancient and modern-day philosophy, mysticism, spirituality, peace training and the divine feminine. Merav didn’t always live a life that others pined for. Not many years ago, she considered herself your average overworked, undervalued, slightly plump, suburban wife and mother. Though she worked in her childhood dream career as a flight attendant, she was far from fulfilled and all she knew about ecstasy was that it was a drug that people took at raves. As the stresses and perceived limitations of her life closed in on her, Merav was struck by the words of the Dalai Lama at the 2009 World Peace Summit in Vancouver, “The world will be saved by the Western Woman”. In that moment, she became inspired to reconnect with that curious, rebellious, euphoric, powerful little girl she once was. This was the beginning of a three year pursuit into feminine mysteries through the study of sacred knowledge, mysticism, and her own personal feminine powers. Merav didn’t need to overhaul her life to find a sense of freedom and ecstasy within it. Today, she works the same job – proudly serving a major Canadian airline through 20 years as a flight attendant and corporate trainer. She is still a wife and a devoted mother in Toronto, Canada. And within her “suburban responsibilities”, Merav has created her own version of the freedom lifestyle. She has integrated ancient wisdom and crafted new practices to embrace, embody and empower her own divine feminine essence in today’s pre-dominantly masculine paradigm, which values “success” over creation, connection and expression. Through her writing, speaking and community building, Merav is committed to shifting the paradigms, bridging into a new conscious evolution of humanity, and to enjoying the journey. Brave Ecstatic Woman is her second book.